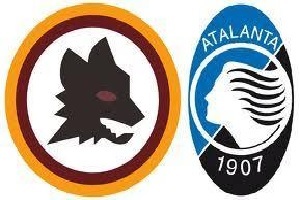 Roma will play against Atalanta on Sunday. AS Roma is 4th in the table, just 3 points behind the leader Inter. They hold the best offense in the league with 29 goals scored in 13 games played. Salah, Gervinho Dzeko and Florenzi are playing very beautiful and effective football. Atalanta is a small club in comparison. The team is in the middle of the table with no ambitions to do something more. They haven't scored a single goal in their last three games in Serie A. If the weather is fine and the pitch is not flooded ( I hope ) Roma will have no problem to defeat this opponent with difference at home.